Have you been searching for experienced Realtors that can assist you in regards to Asheville NC real estate for sale? Let the team at Green Mountain Realty help you with Asheville NC real estate for sale real estate options in the Asheville NC area. Asheville North Carolina continues to be a place where many come for Asheville NC homes, cottages, log cabins and luxury real estate. Asheville homes are available in many different areas and at many different price ranges with many area homes being in the $150K to $300 K price range. Condos and townhomes for sale are also a part of the Asheville NC real estate for sale market that many second home buyers desire here. 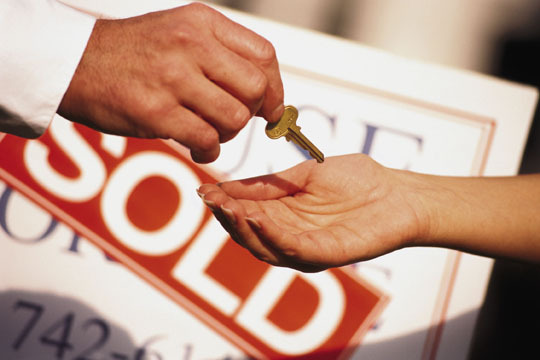 There are many options in the Asheville NC real estate for sale market. Asheville NC real estate is for sale in some great areas with some communities offering luxury amenities like pools, wellness centers, golf courses and club houses. Asheville NC continues to be a top rated location in the mountains for people that desire beautiful views, great year round climates and relatively affordable Asheville NC real estate for sale options in some areas of the Blue Ridge Mountains. We are experienced Realtors and luxury home builders here at Green Mountain Realty always ready to help serve our clients needs. With our vast knowledge of the local real estate market we try to help our clients find better Asheville NC real estate for sale for less money in the greater Asheville NC area. We spend the time it takes to understand the unique needs of our real estate clients here in Asheville NC. Once we understand what you want, we then go to work to find the best homes, land and real estate properties that match your criteria. Asheville homes and land are for sale in many counties in and around the Asheville NC area, but as developers, builders and Realtors we are usually able to find our clients better properties in less time due to our keen understanding of homes, home construction and the local real estate market. Call Green Mountain Realty today at 828.215.9064 for homes, land and Asheville NC real estate for sale here in Asheville NC.